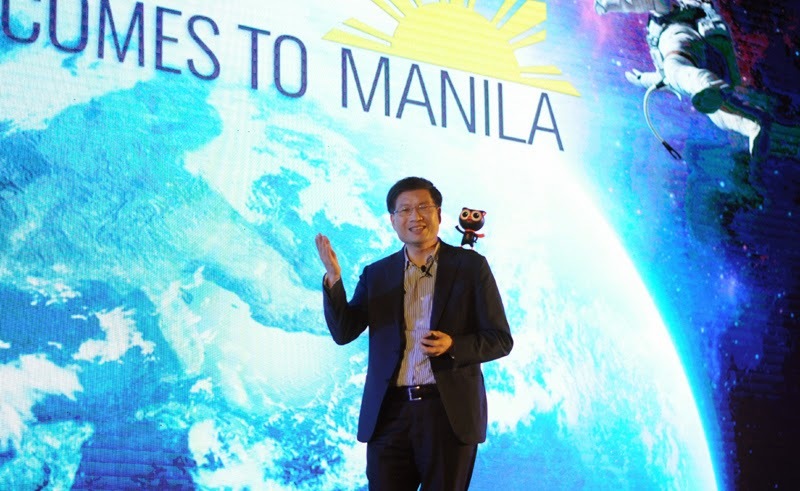 Earlier today, I attended the launch of the highly-anticipated smartphone in the Philippines! 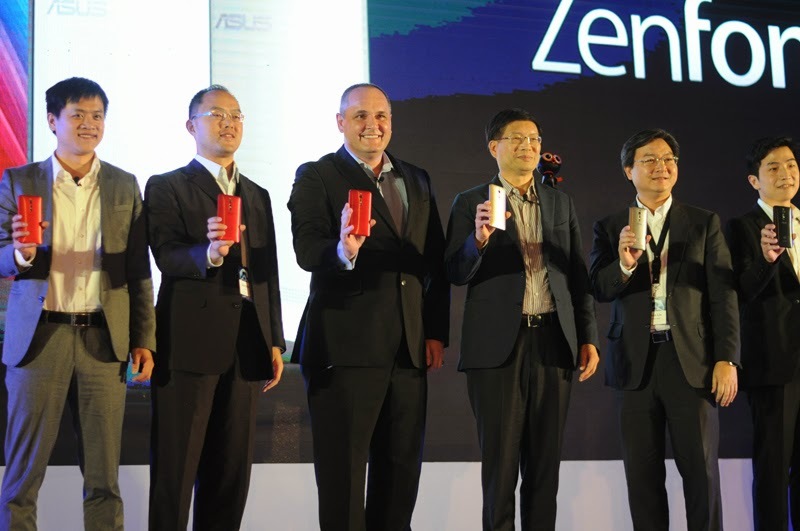 Members of the media, ASUS fans and customers gathered at the Experience 2Morrow press event held at the World Trade Center were all very eager for the unveiling of the ZenFone 2. The program started with ASUS Chief Executive Officer, Jerry Shen, who flew to the Philippines just to announce the availability of ASUS ZenFone 2 here. He came in with a cute owl toy figure perched on his shoulder and introduced it as the official mascot for the ZenFone 2 named "Zenny". 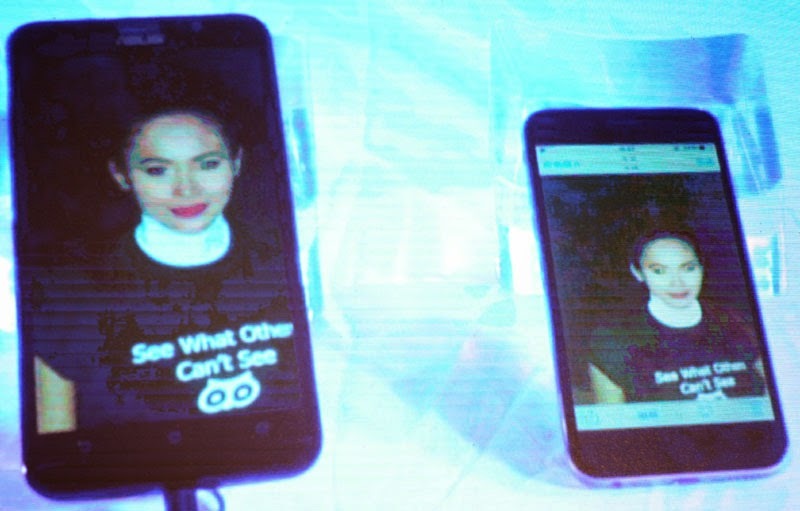 The highly-anticipated ZenFone 2 is built on the enthusiastic reception and success of the first-generation ZenFone in the Philippines and all of Southeast Asia. It features a stunning new Zen-inspired design, uncompromising performance, and a premium user experience to bring a new level of empowering luxury to consumers. 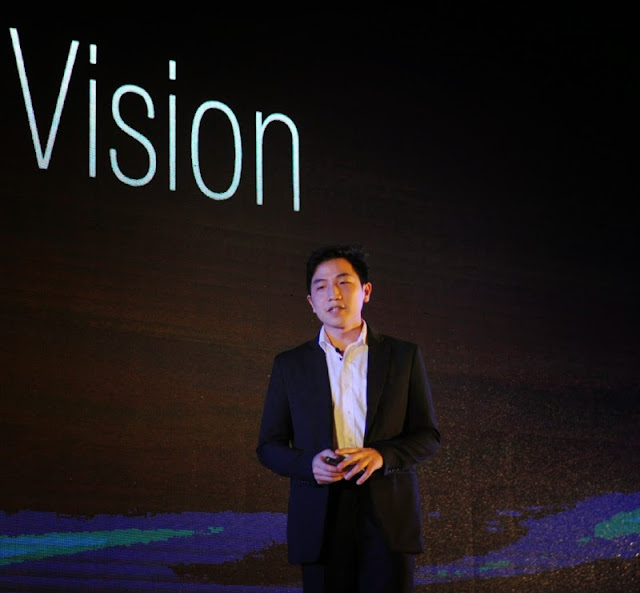 CEO Jerry Shen also brought his team of experts to demonstrate the key features of the ZenFone 2 such as the Pixel Master 2 camera, its 4 GB RAM and the Zen design philosophy. 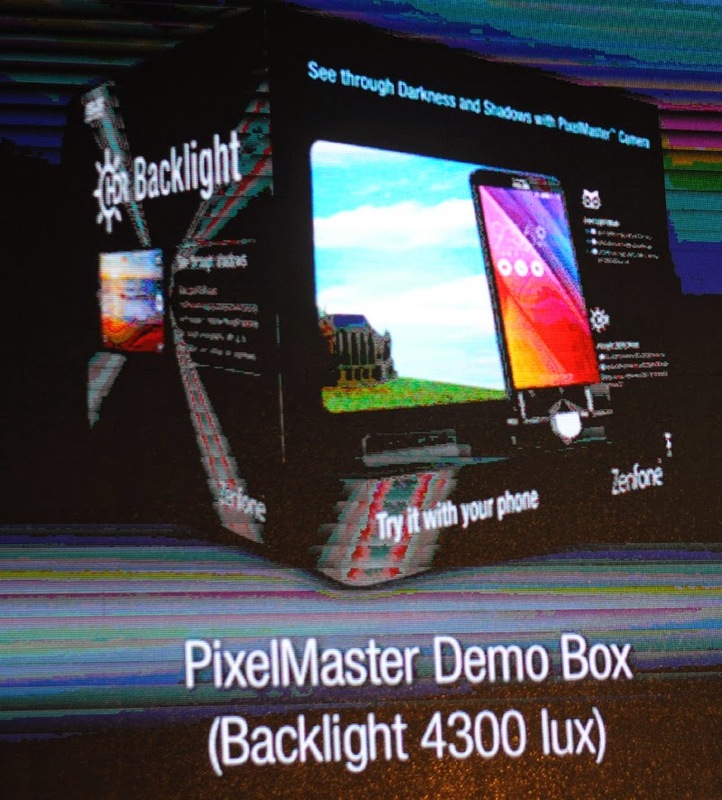 Testing three different mobile phones using the PixelMaster Demo Box. 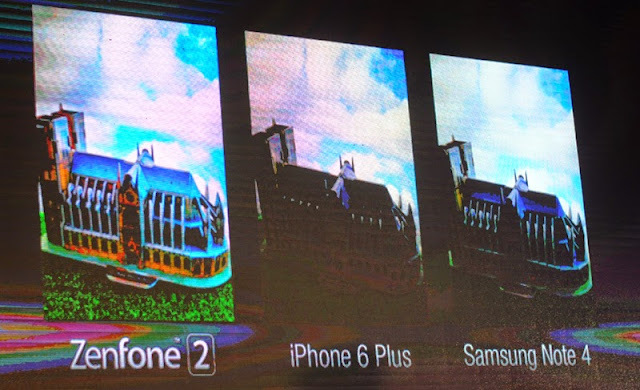 The PixelMaster Backlight (HDR) mode on the ZenFone 2 has the best HDR photography that captures clear photos of backlight objects. 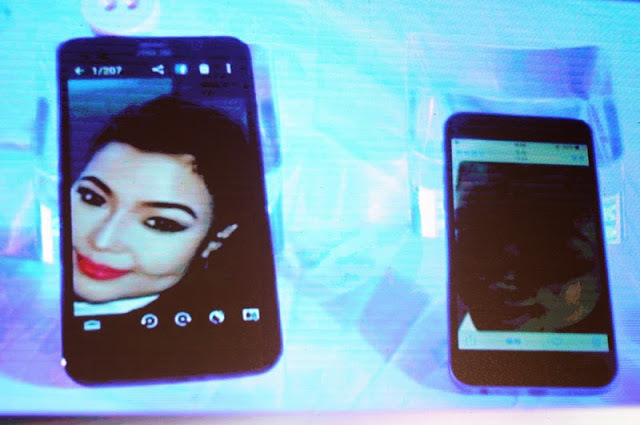 They demonstrated the 85° Wide-angle front camera by taking a selfie with a group of models. You can also take stunning 140 degree selfies in both portrait or landscape mode in Selfie Panorama and never worry about leaving anyone out of your photos again. Comparing a photo taken in the dark with the other brand of mobile device (right) and ASUS ZenFone 2 (left) using the Lolliflash clearly shows that the quality of the photo is much better with ASUS ZenFone 2 with the Lolliflash accessory. 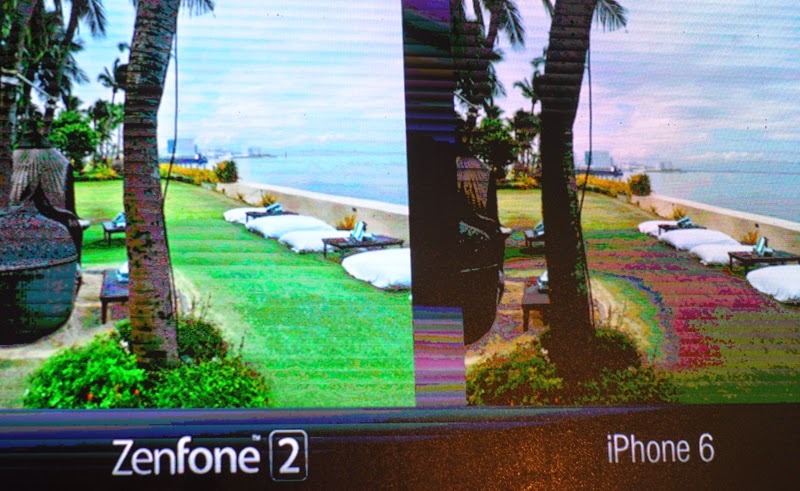 Low light comparison between ZenFone 2 with the ZenFlash accessory vs. the other mobile device. ZenFone 2’s 13MP PixelMaster camera with its f/2.0 wide aperture lens lets users quickly and easily capture beautiful, high-resolution photos with zero shutter-lag. Camera features, including Low Light mode, Backlight (Super HDR) mode, and Super Resolution mode, ensure incredible photos even in dimly lit situations. 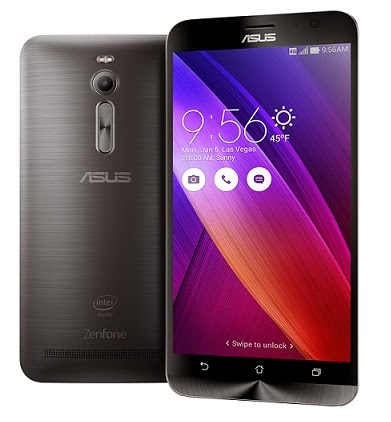 ASUS ZenFone 2 is introduced as the 1st Smartphone with 4GB of RAM. 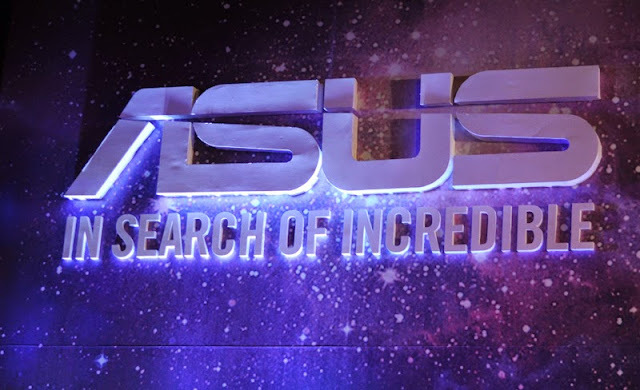 Uncompromising performance delivered by a 64-bit Intel Atom™ Z3580 processor with up to 4GB RAM! 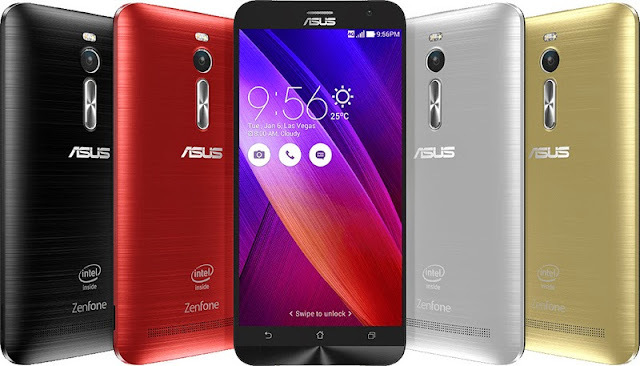 • ZenFone 2 has a gorgeous, all-new design that employs iconic Zen design elements, such as a sleek, brushed-metal finish and concentric-circle detailing, and introduces new refinements, including a graceful curved case that tapers to an incredibly-thin 3.9mm at the edges. 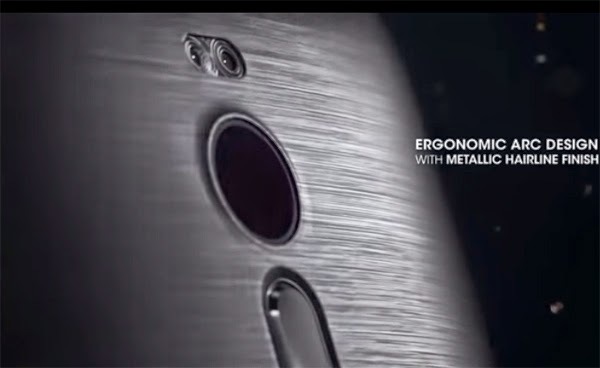 • The exclusive Ergonomic Arc design provides a comfortable, secure grip, and features an intuitively-placed volume-control key on the rear of the phone within easy reach of the user's index finger. 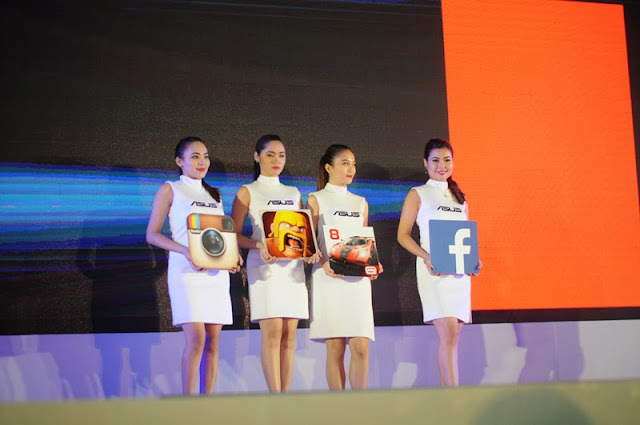 • An Intel LTE-Advanced modem provides ultra-fast and reliable 4G/LTE connectivity. • Building on the success of ZenFone and leveraging a quarter-century of engineering accomplishments, the highly-anticipated ZenFone 2 provides a wealth of exciting new features and a refined ASUS ZenUI experience to deliver a new level of empowering luxury for everyone. • The 5.5-inch Full HD IPS+ screen has a large 72% screen-to-body ratio that provides a maximized viewing experience, while reducing ZenFone 2’s overall size. • ZenFone 2 has a 3000mAh battery that provides more than enough power to get through the day, and it also features BoostMaster’ fast-charge technology for dramatically-reduced recharge times. CEO Jerry Shen also announced various accessories including the View Flip Cover Deluxe, ZenPower, Lolliflash and ZenFlash. 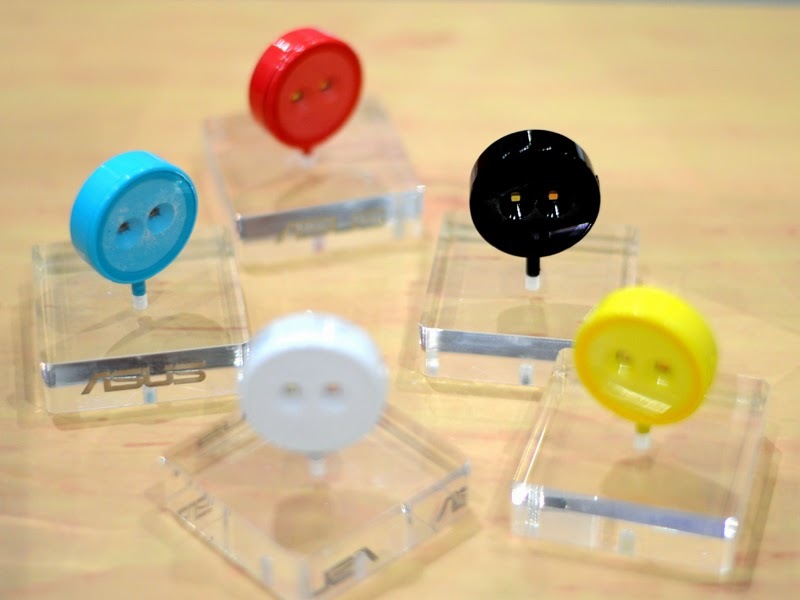 Lolliflash is a must-have for taking the best selfies. 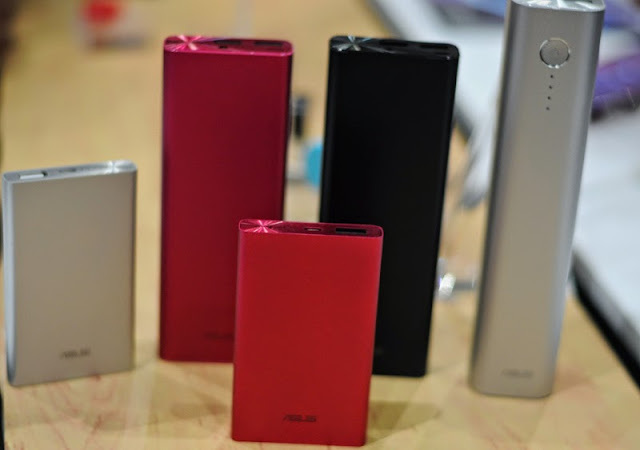 ZenPower can charge a smartphone with 3000mA battery capacity twice and a tablet with 5000mA battery 1.1 times. 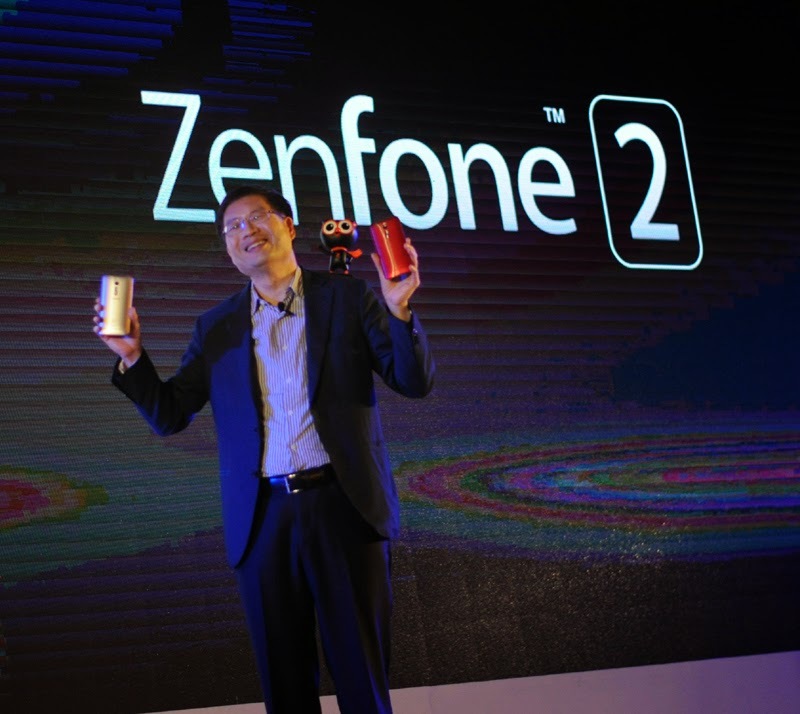 How much is ASUS ZenFone 2 in the Philippines? 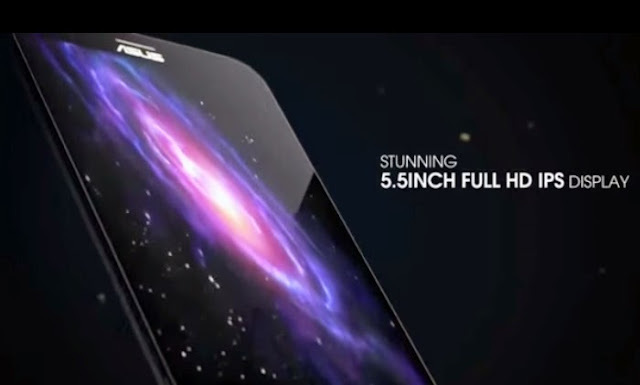 It is loaded with desirable features at a surprisingly affordable price. ASUS Philippines also introduced its online brand ambassador, Kim Jones. 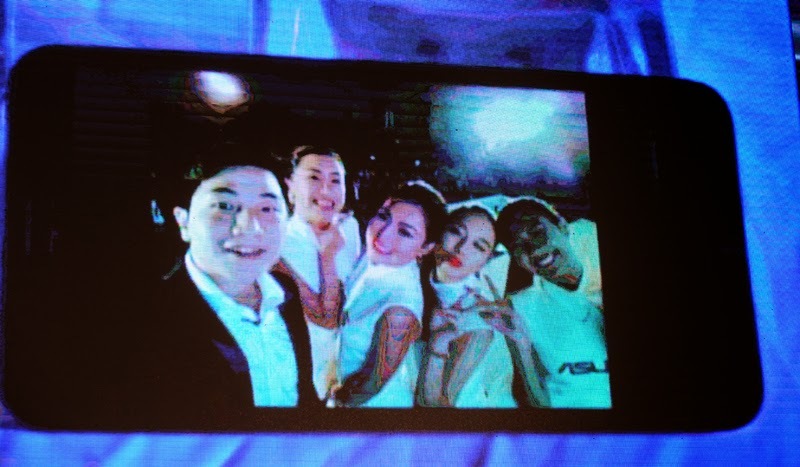 Thank you so much ASUS Philippines and Congratulations on the successful launch! 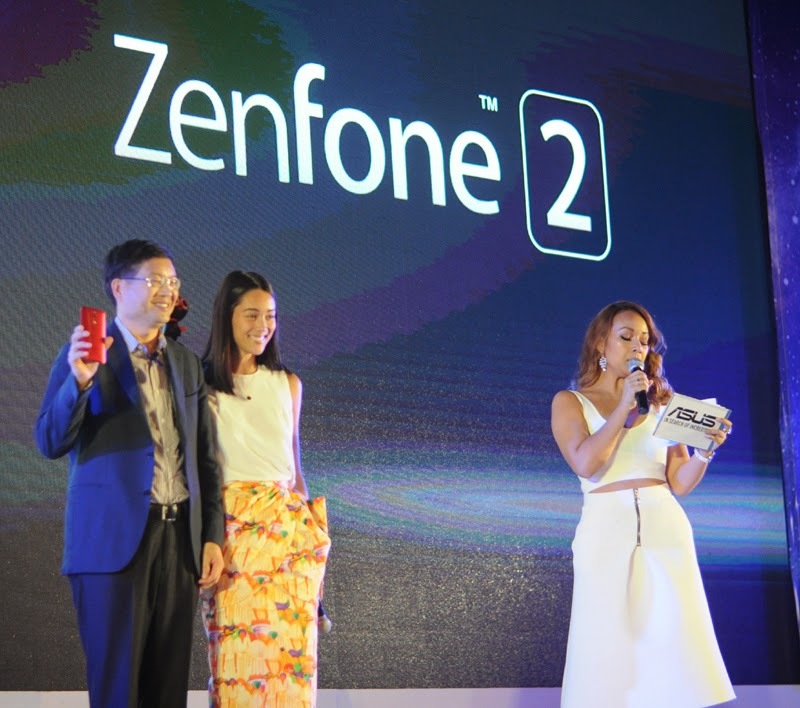 After the program, everyone was welcomed at the Experience Zone booths to try the different cool features of the new ZenFone 2. There were really crazy long queues of people trying to get their hands on this awesome deal. So far, I am very impressed with this awesome gadget. 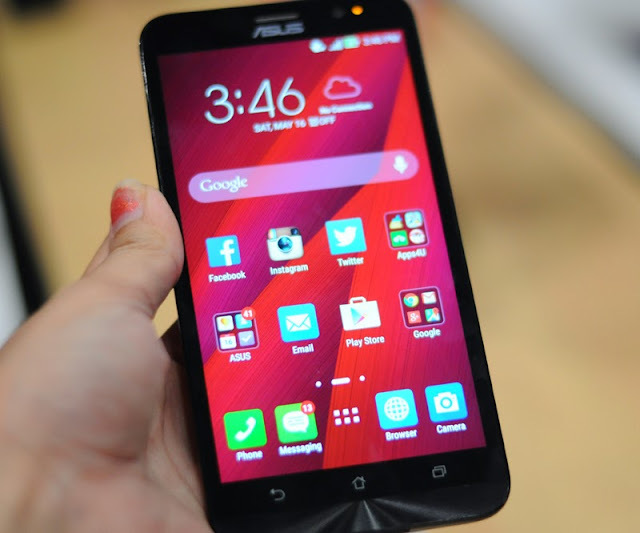 Stay tuned for my complete review on the New Asus ZenFone 2! You will have the performance and power to not only #SeeWhatOtherCantSee but to do what others can't. I love this phone! It's definitely on my wishlist!